“The underlying economy is growing. Exports are growing. The fundamentals are strong. The bond note is the strongest ‘currency’ in the SADC region because it is a currency. 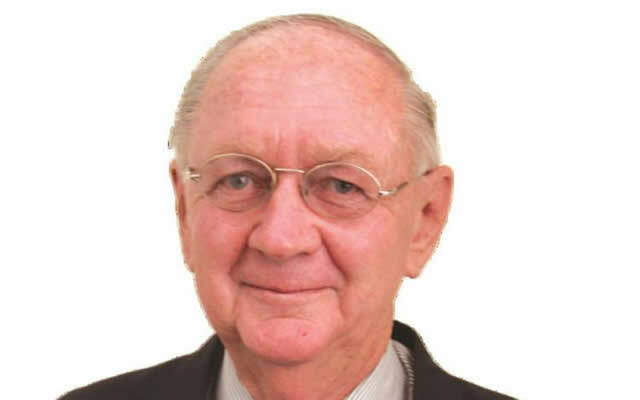 This indicates the underlying strength of the Zimbabwe economy despite the current problems,” says Eddie Cross.